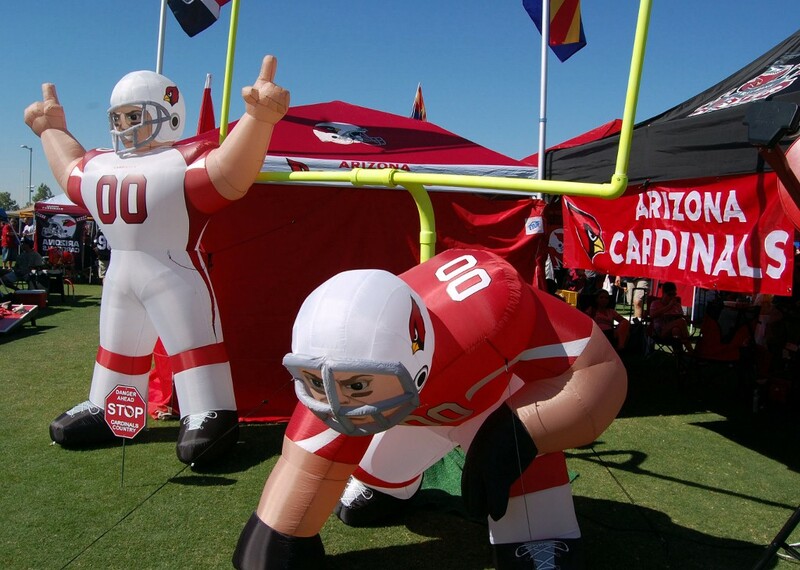 The Tale of a Tailgate! 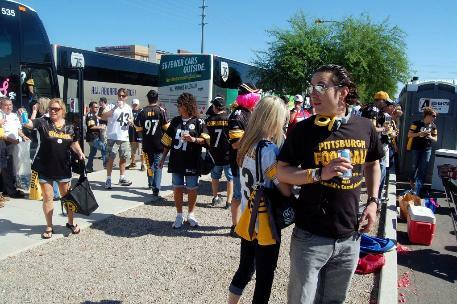 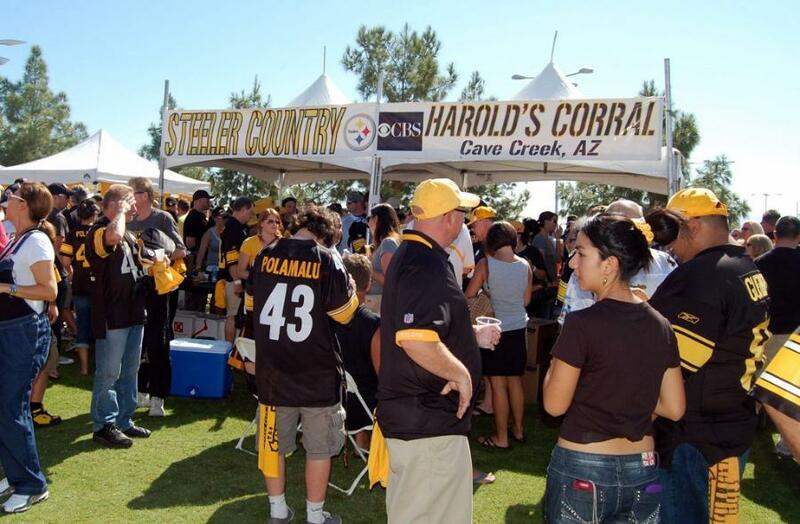 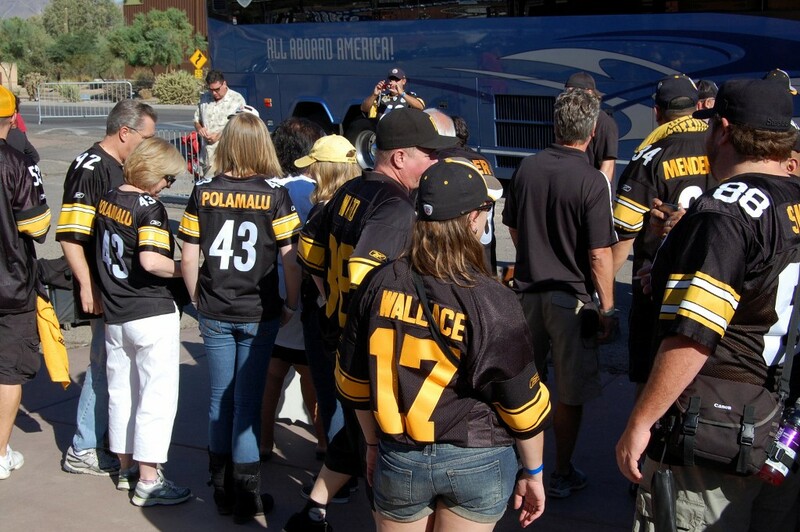 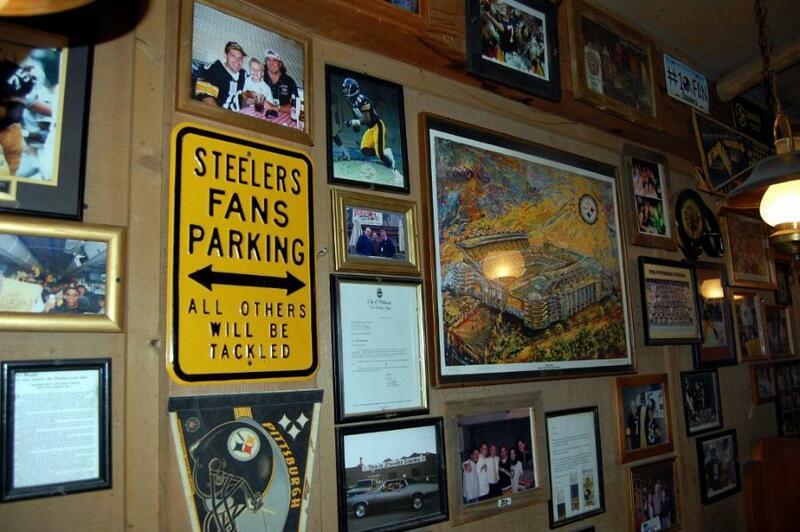 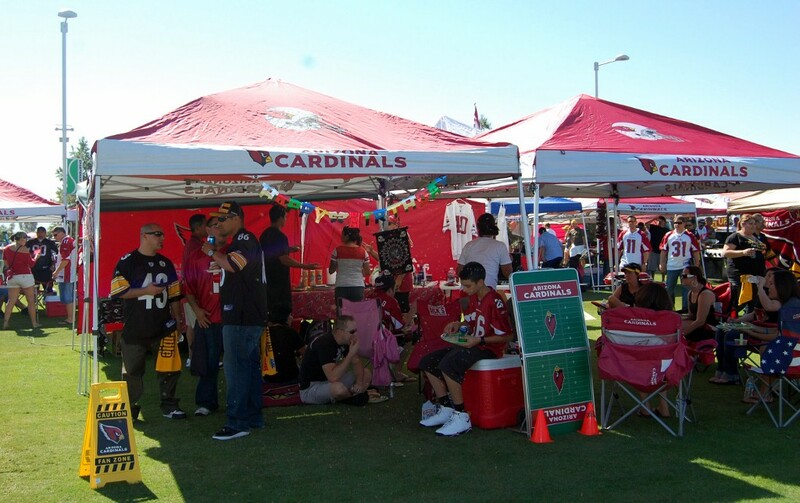 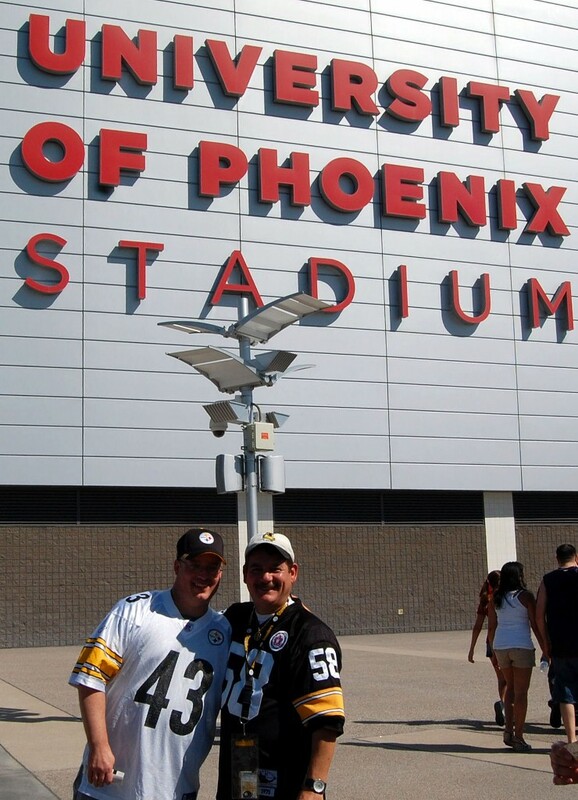 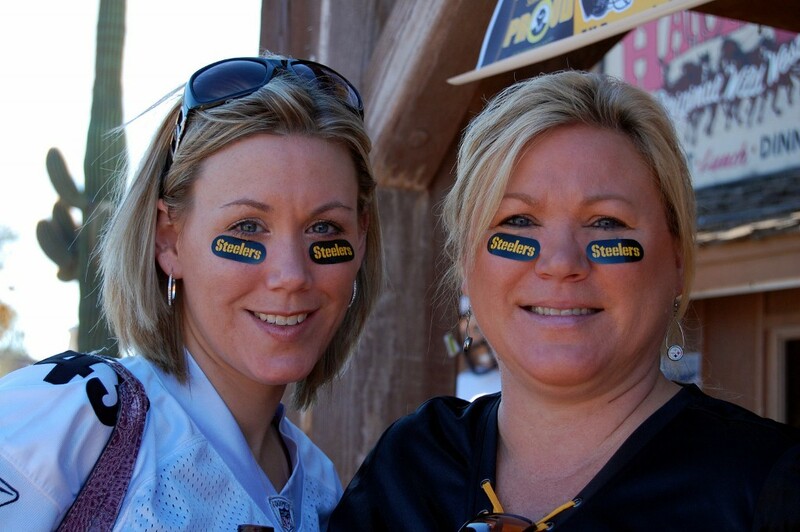 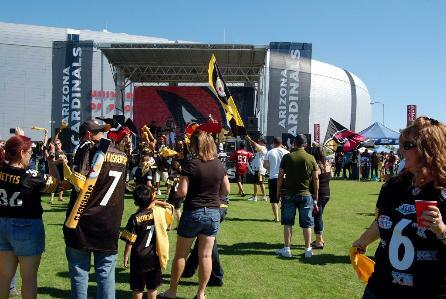 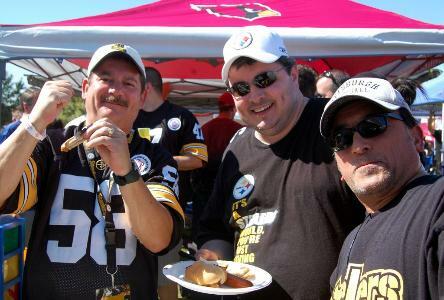 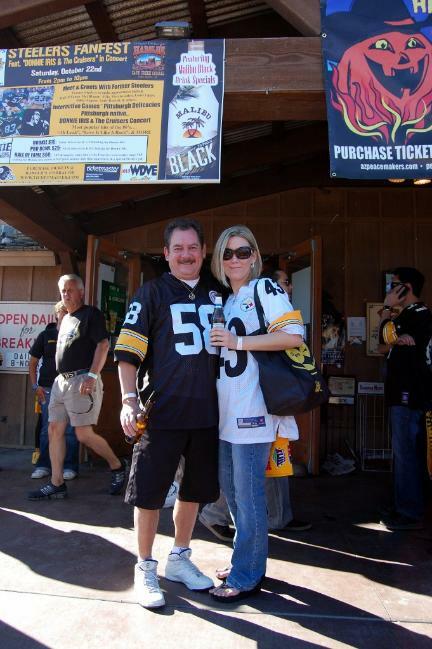 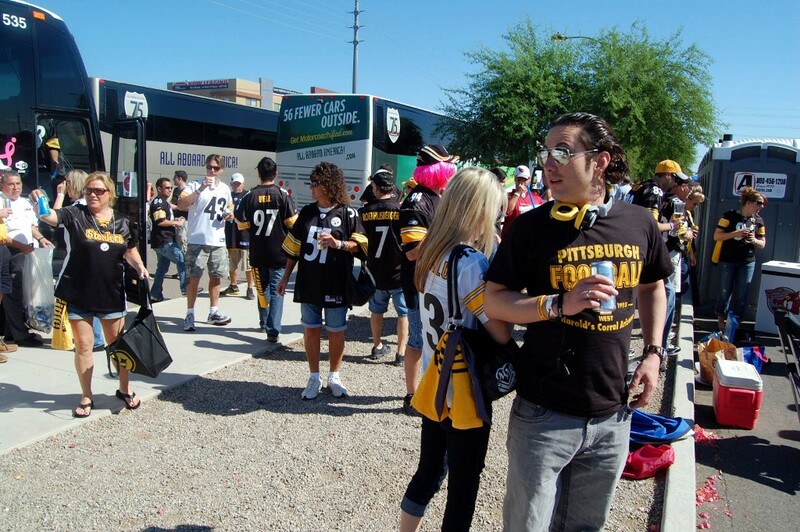 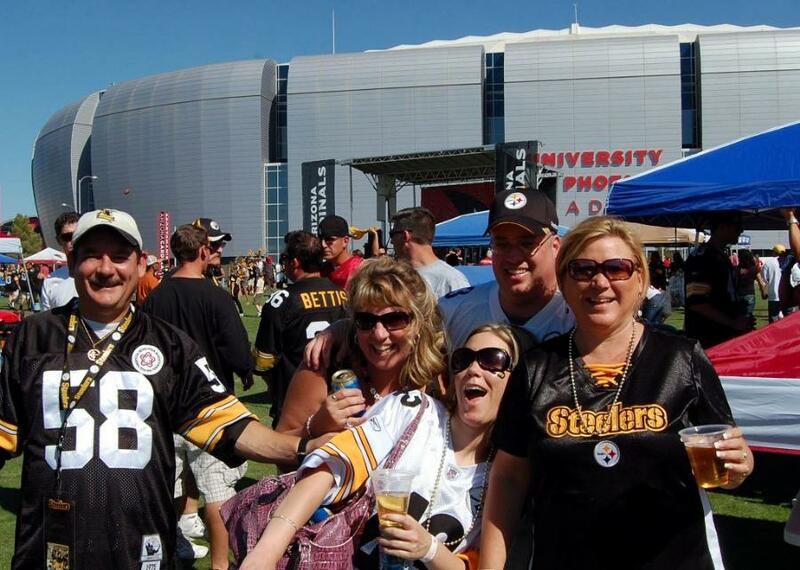 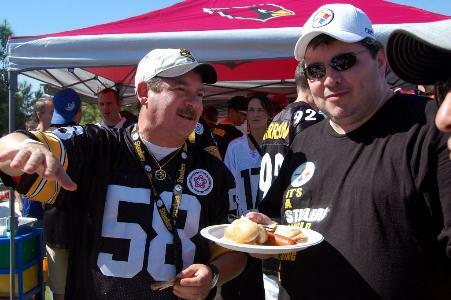 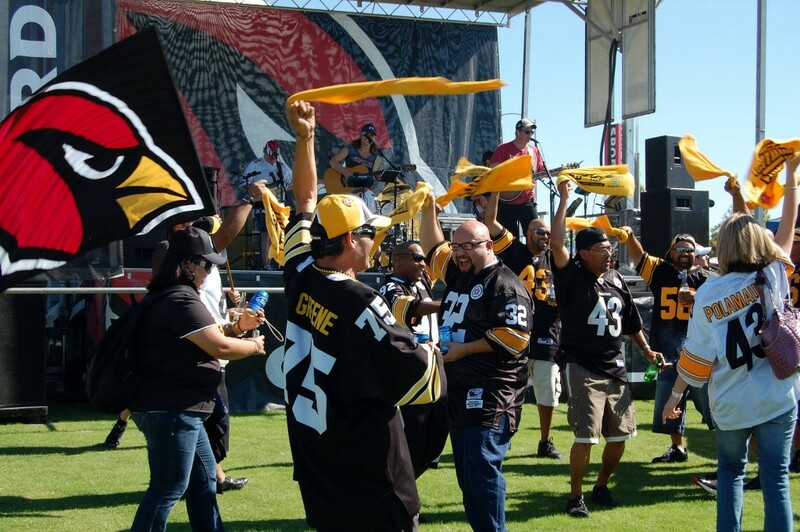 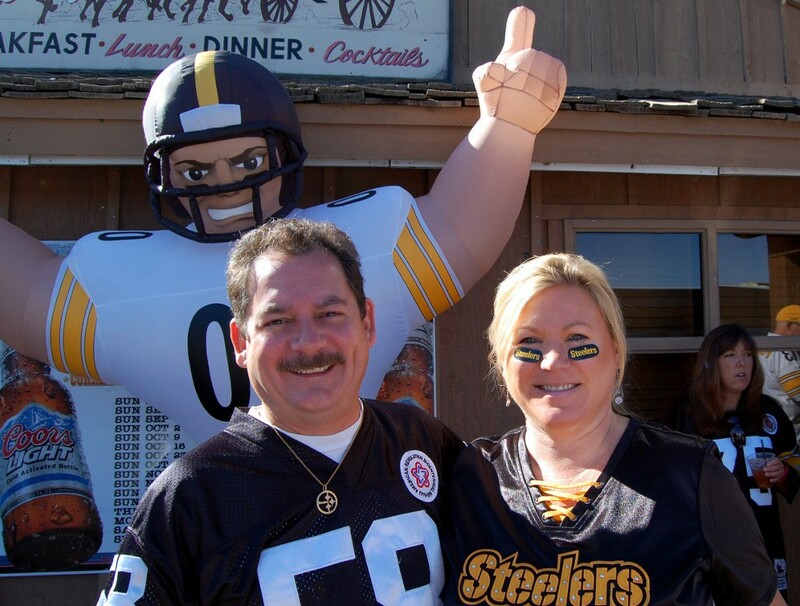 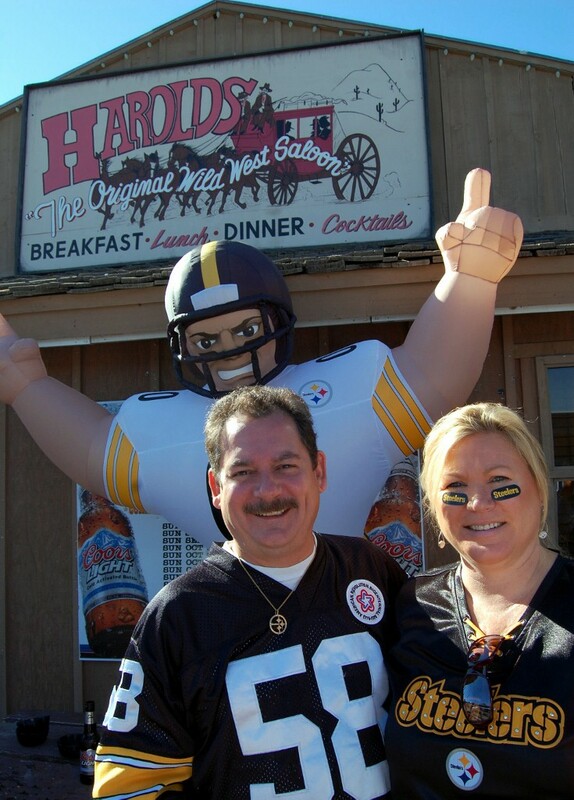 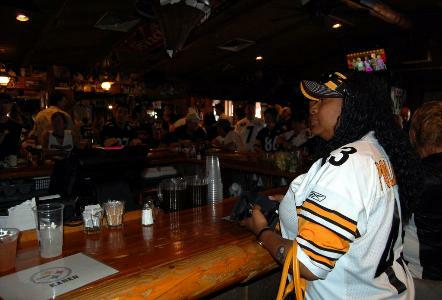 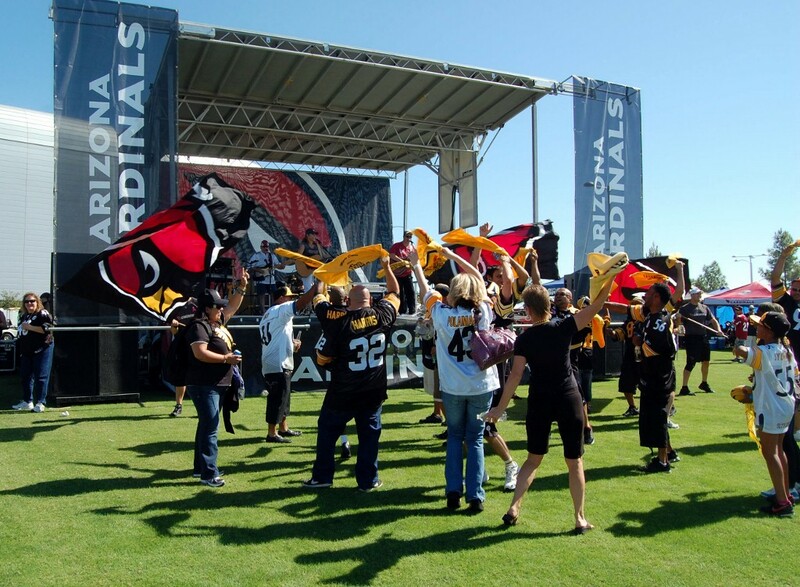 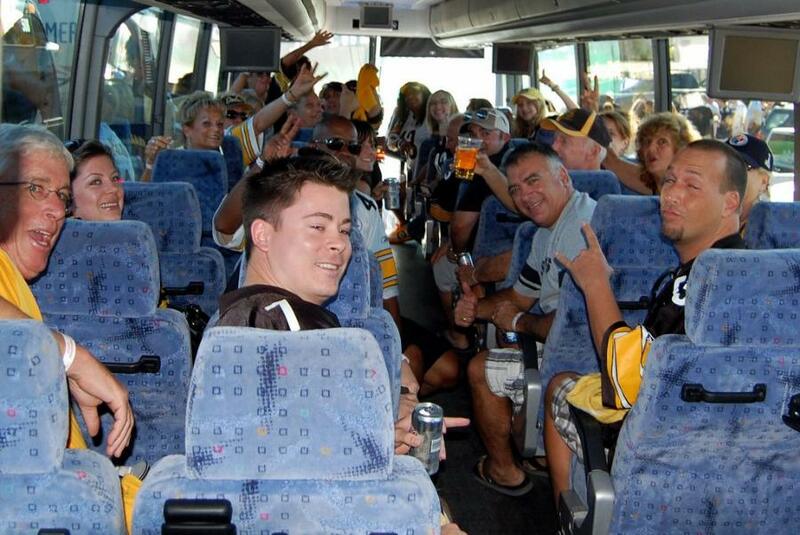 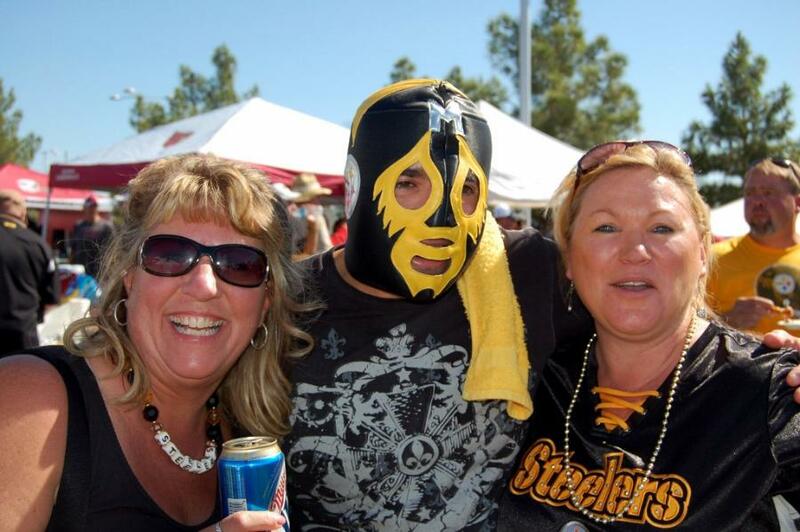 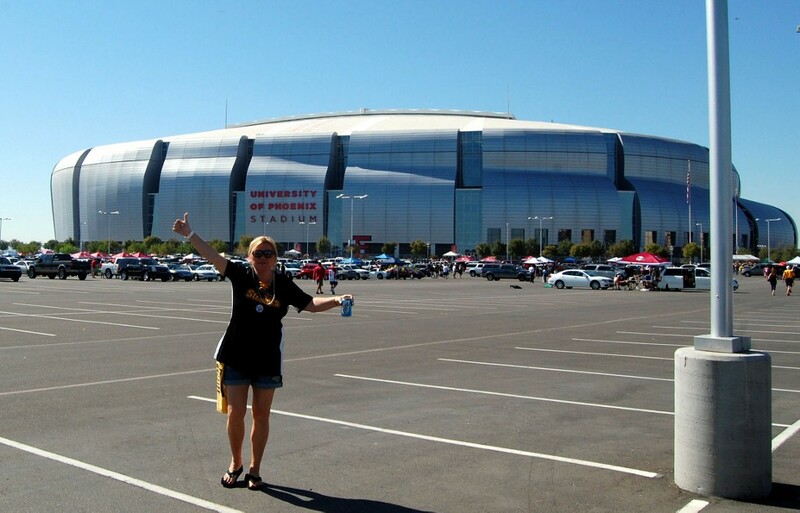 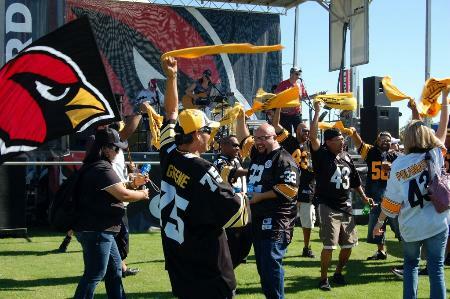 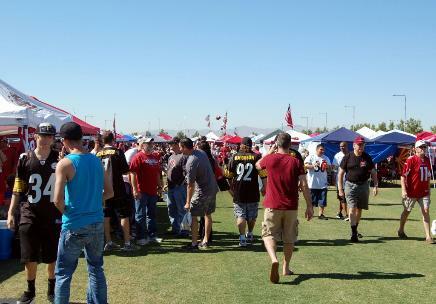 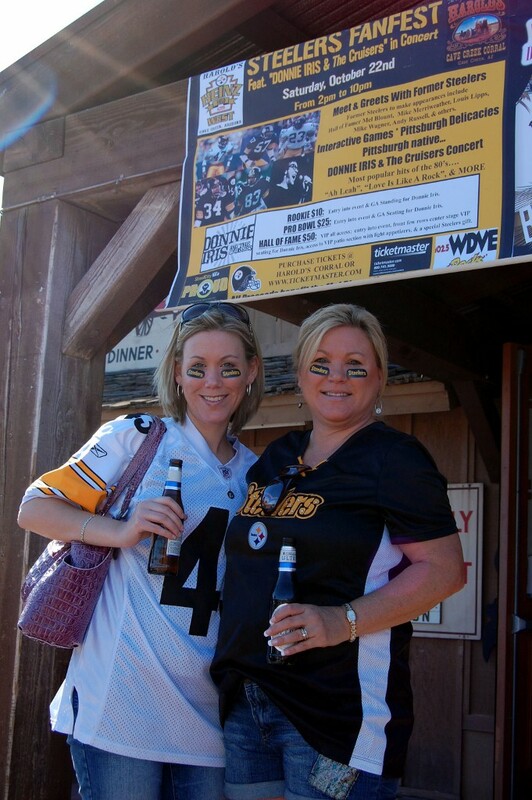 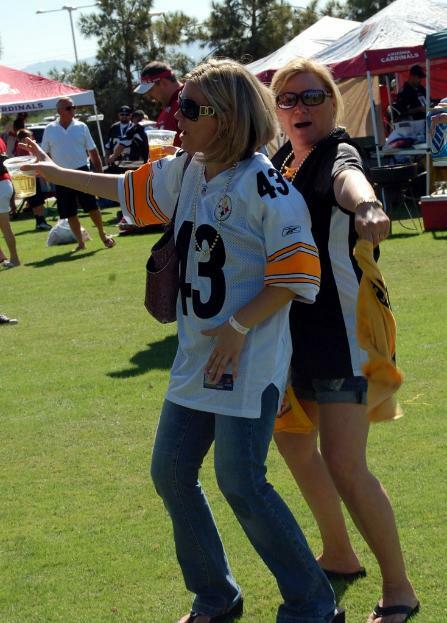 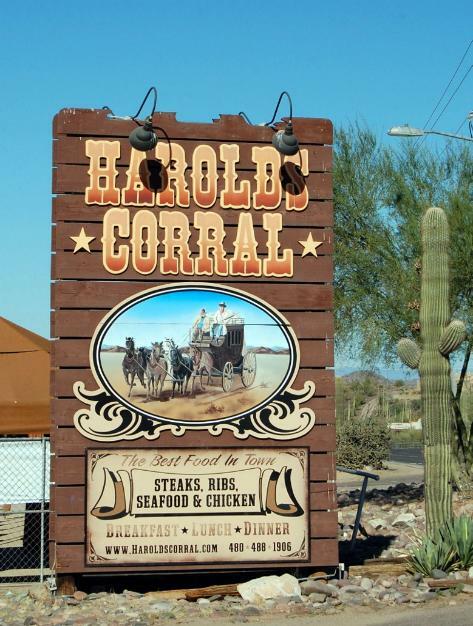 Steeler Nation Descends on AZ! We Have Our Own Tent!